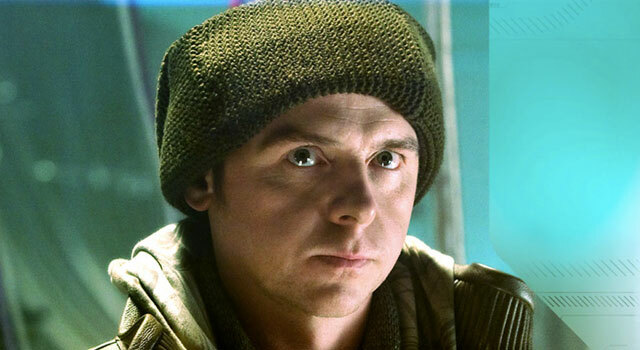 During an interview with The Telegraph, Star Trek‘s Simon Pegg refuted rumors that Benedict Cumberbatch will play Khan, in the upcoming film sequel. “It just spoils the film,” he complains. “It masquerades as interest in the movie but really it’s just nosiness and impatience. You just want to say, ‘Oh f— off! Wait for the film!’” he said.